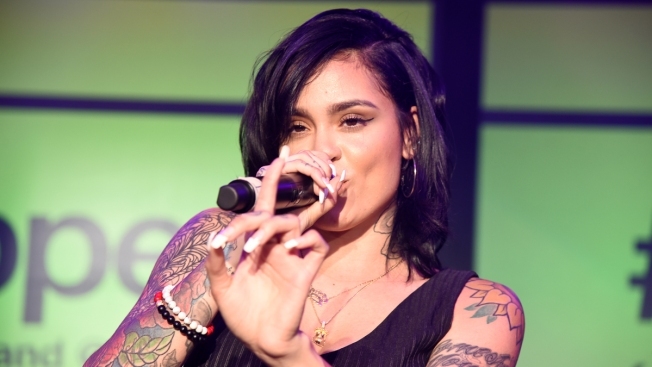 Kehlani, a 20-year-old singer from Oakland signed to Atlantic Records, has been nominated for Best Urban Contemporary Album at the 2016 Grammy Awards. "You Should Be Here," which was released in April, is competing against albums by The Weeknd, Miguel, The Internet and Lianne La Havas. The Bay Area's own Grateful Dead has also been named an inductee to the Grammy Hall of Fame Class of 2016 for the group's 1970 album "American Beauty." And the region is featured in a clip nominated for Best Music Video: Kendrick Lamar's "Alright" was shot on location in Oakland and on Treasure Island. The Grammy winners will be announced on Feb. 15, 2016.